For operators, the 2019 model enhances ergonomics and simplifies operation with the all-new control stations. 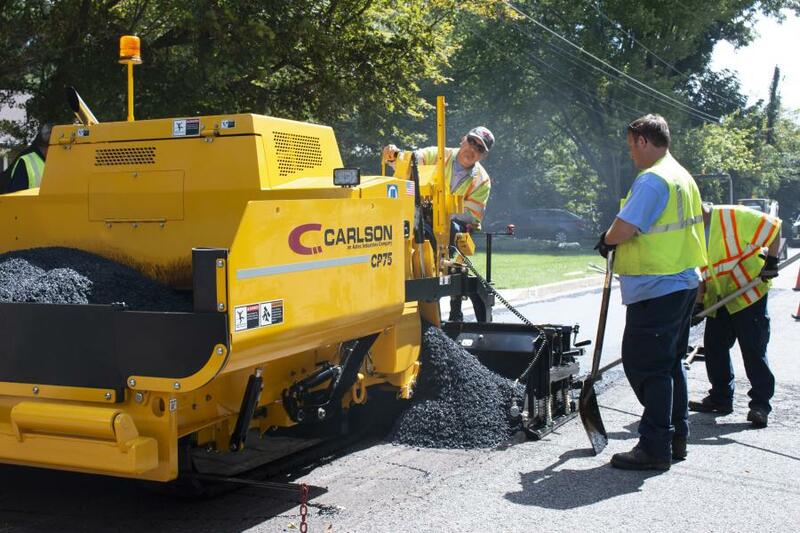 Carlson Paving Products Inc., shook up the wide conveyor commercial paver market again with the unveiling of the all-new 2019 CP75 II at World of Asphalt. Featuring all-new ergonomic controls and the choice of material conveyor systems, the new CP75 II joins Carlson's leading line up of high performance and heavy duty commercial platforms for North American contractors. The smallest paver of Carlson's CP-line, the 17,000-lb CP75 II features a 74 horsepower Deutz turbocharged diesel engine (No DEF) for superior performance and reliability. The platform features the wide-conveyor class' only one-piece forward tilting hood, side doors and access panel in the hopper for leading access and simple service. For operators, the 2019 model enhances ergonomics and simplifies operation with the all-new control stations. Screed mounted to keep relative to the operator at all times, the platform's controls now feature electric switch controls, direct connect steering and folding 4.5-in. LED display for up to the second information on performance and instrument gauges. The control groups are intuitively organized by function, providing full control of the platform at the fingertips of the operator. Contractors will be able to choose between a traditional wide conveyor chain and slat system, or the patented High Flow Material Conveyor hybrid belt system, depending on their applications and needs. 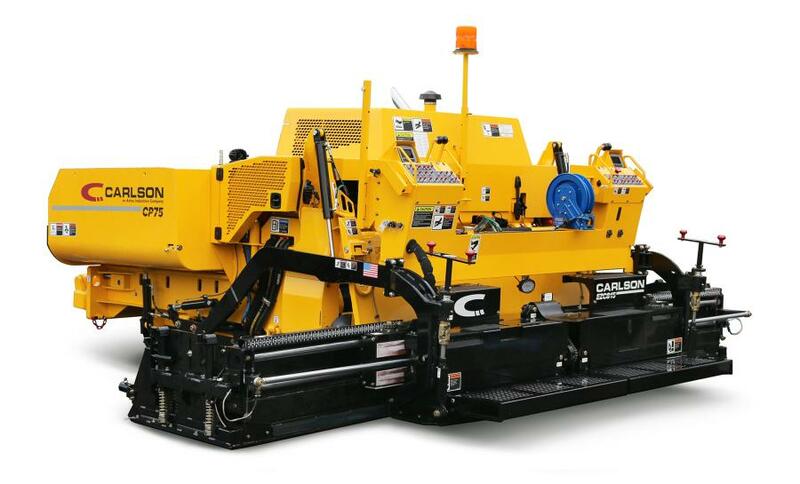 Just like its highway-class screeds, renowned for their award-winning mat quality, Carlson has built in many of its industry-leading innovations and technology into the EZC815 commercial screed that is standard on the 2019 CP75 II. From its class-exclusive 2 percent screed taper, true spring loaded endgates, and a host of other features once reserved for highway-class screeds, the EZC815 achieves leading mat quality and performance in an 8'-15' package. For more information, visit www.carlsonpavingproducts.com.